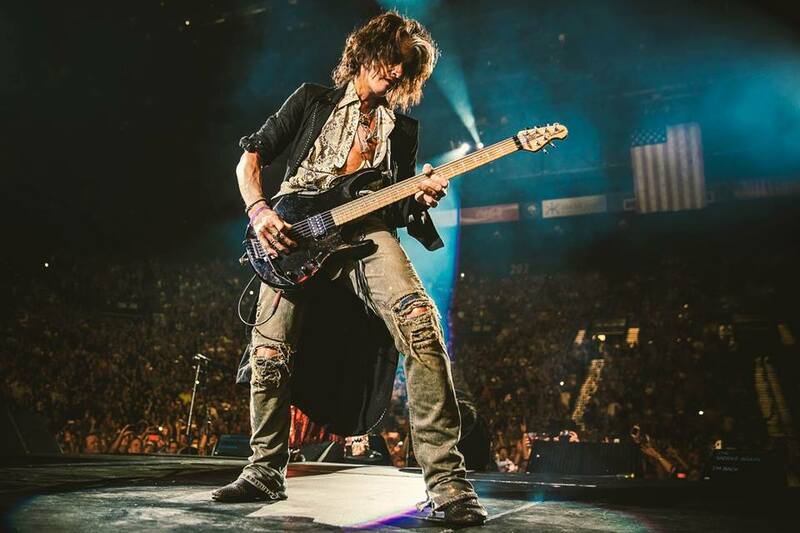 Aerosmith guitarist Joe Perry has been released from hospital following an incident at a recent Billy Joel show in New York. The rocker collapsed backstage and was treated by paramedics before being rushed to hospital minutes after performing “Walk This Way” with Joel at Madison Square Garden on November 10. TMZ reports Perry was released from the hospital on November 15 and is now at home resting.